Puppet supports various hiera backends to pull in external data from various sources. This post will cover integrating open source puppet with a couchdb database using the hiera-http backend. Pull the frodenas/couchdb image from docker hub. 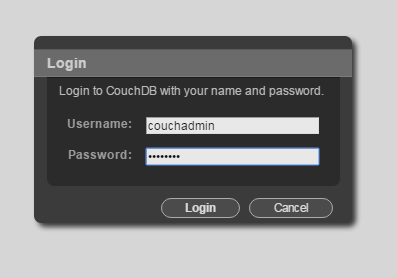 The container is started with a name of “couchdb” and the CouchDB admin username and password are set during container creation. Port 5984 is mapped to port 5984 on the host machine. CouchDB provides a web interface for managing the databases as well as REST API. Step #1 – Log into the CouchDB web interface using the credentials created during the container provisioning. In our example configuration we’ll use “hiera” as the database to store all the puppet related documents. Enter the database name and click “Create” to create the database. The documents will act like the individual .yaml files in the yaml backend to provide a customized hierarchy. Enter the appropriate value for the “_id” field and Click “Add Field” to add a new field. In our example we use common which replicates the common.yaml file in the yaml backend structure. Enter the desired hiera data and click “Save Document” when done. The additional fields are used to store the actual data such as classes, and class variables. In our example we’ll add a couchdbtest value for testing. The example below shows what the code would look like in a yaml file. 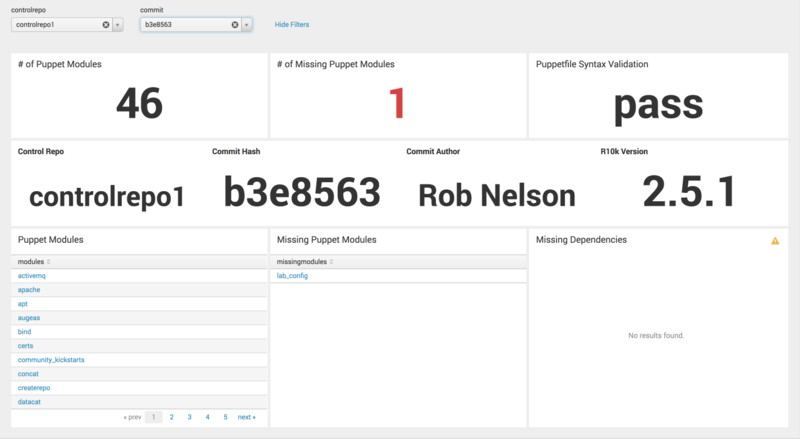 The database has now been configured so we can move on to the puppet configuration. The previous steps for configuring the database and fields can be performed utilizing the REST API provided by CouchDB. Basic authentication is used to manage the database and documents. The following steps will cover configuring Puppet to communicate with the CouchDB database. Use a text editor to modify the hiera.yaml file. We’ll perform a hiera lookup to verify that everything is working.